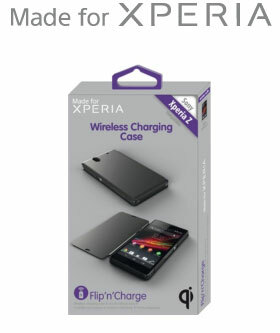 The « Made for Xperia » licence has been launched by ascendeo France in March 2011 for the whole range of Xperia™ mobiles. It includes 6 lines of products: miniGel, BiMat, Pocket Reverso, Slim, Soft Back and Carbomat. More recently ascendeo France, has developed an innovative wireless charging solution, using the QI technology. On top of that, the MFX products follow rigorous specifications with the GreenHeart™ philosophy of Sony.